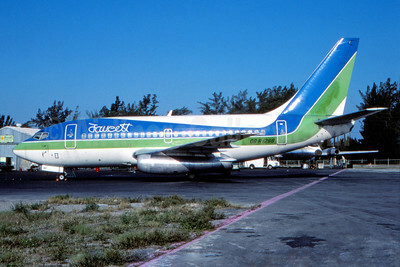 Boeing 737-100 Pictures. Photos. Framable Color Prints and Posters. Digital Sharp Images. Aviation Gifts. Slide Shows. 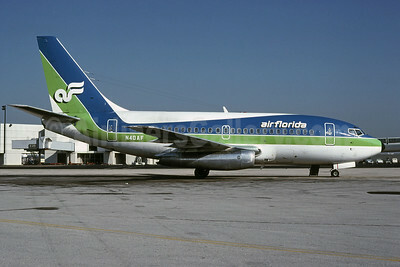 Air Florida (1st) Boeing 737-112 N40AF (msn 19769) MIA (Bruce Drum). Image: 101064. 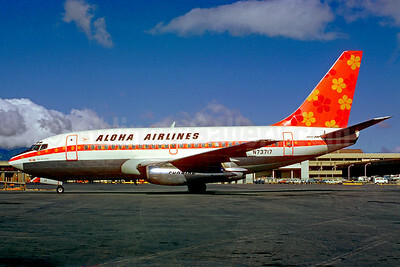 Best Seller - Airline Color Scheme - Introduced 1969 "Funbird"
Aloha Airlines Boeing 737-159 N73717 (msn 19680) (Funbird) HNL (Jacques Guillem Collection). Image: 904938. 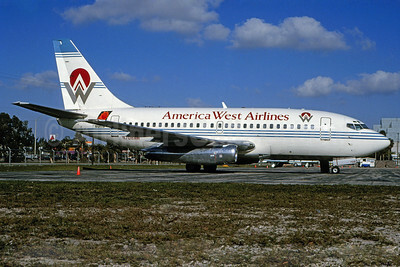 America West Airlines Boeing 737-112 N708AW (msn 19771) (Phoenix Suns) MIA (Bruce Drum). Image: 101082. 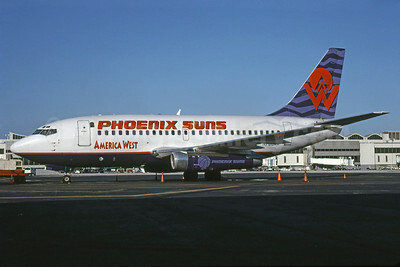 America West Airlines Boeing 737-112 N708AW (msn 19771) (Phoenix Suns) MIA (Bruce Drum). Image: 102250. 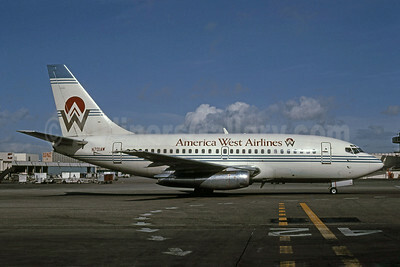 America West Airlines Boeing 737-130 N701AW (msn 19013) LAX (Keith Armes). Image: 907428. 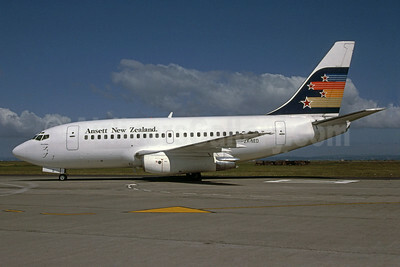 Ansett New Zealand Boeing 737-112 ZK-NED (msn 19770) (Rob Rindt Collection). Image: 925502. 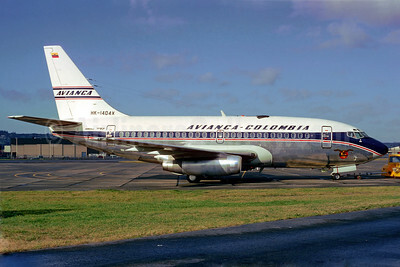 AVIANCA Colombia Boeing 737-159 HK-1404X (msn 19680) RNT (Jacques Guillem Collection). Image: 904935. 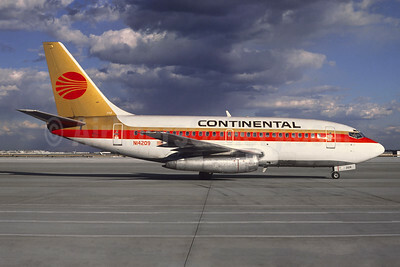 Continental Airlines Boeing 737-130 N14209 (msn 19026) (Jacques Guillem Collection). Image: 945867. 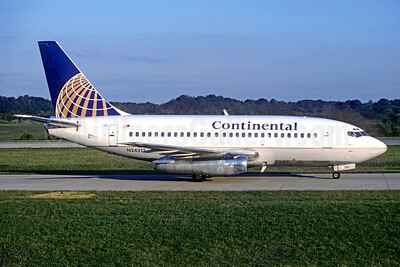 Continental Airlines Boeing 737-130 N24213 (msn 19030) (Jacques Guillem Collection). Image: 930289. 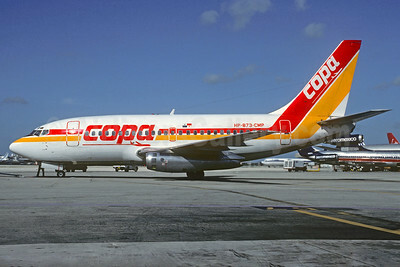 Copa Panama Boeing 737-112 HP-873-CMP (msn 19768) MIA (Christian Volpati Collection). Image: 926294. 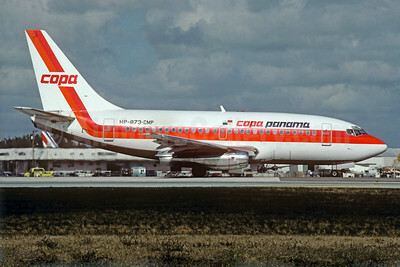 Copa Panama Boeing 737-112 HP-873-CMP (msn 19768) MIA (Christian Volpati Collection). Image: 926297. 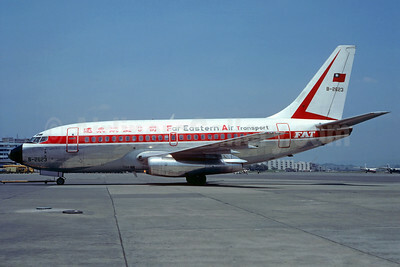 FAT-Far Eastern Air Transport Boeing 737-130 B-2623 (msn 19017) TPE (Christian Volpati Collection). Image: 927032. 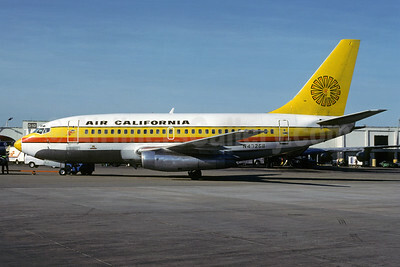 Faucett Peru Boeing 737-112 OB-R-1288 (msn 19769) (Air Florida colors) MIA (Nick Mills - Fernandez Imaging Collection). Image: 929891. 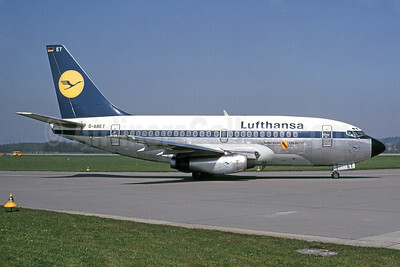 Lufthansa Boeing 737-130 D-ABET (msn 19030) ZRH (Bruce Drum Collection). Image: 911455. 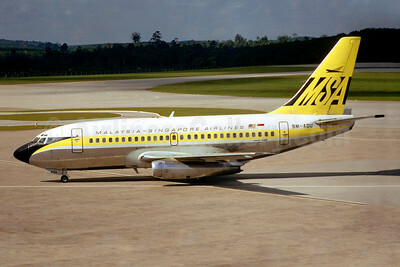 Malaysia-Singapore Airlines-MSA Boeing 737-112 9M-AOU (msn 19768) (Jacques Guillem Collection). Image: 904936. 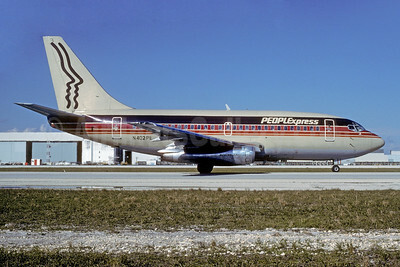 Peoplexpress (People Express Airlines) Boeing 737-130 N402PE (msn 19019) MIA (Bruce Drum). Image: 102253. 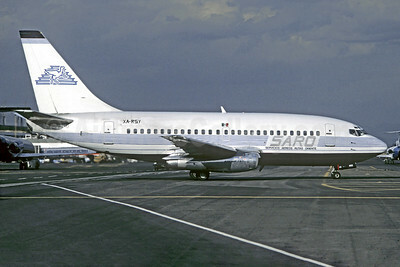 SARO-Servicios Aéreos Rutas Oriente Boeing 737-130 XA-RSY (msn 19027) MEX (Christian Volpati). Image: 926453. 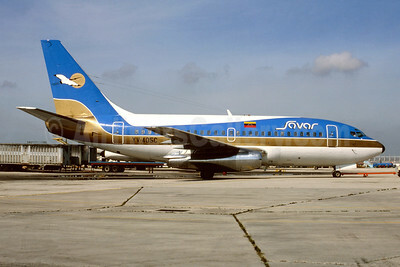 SAVAR (Serviços Aéreas Varina) Boeing 737-112 YV-405C (N47AF) (msn 19771) MIA (Bruce Drum). Image: 104906. 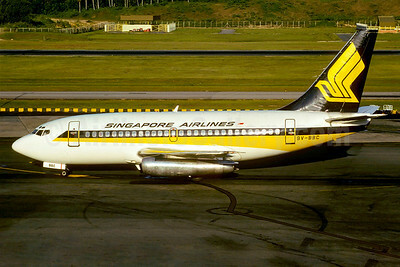 Singapore Airlines Boeing 737-112 9V-BBC (msn 19769) (Jaques Guillem Collection). Image: 904937.